Following is the welcome remarks by Mr. Wong Ming-yam, BBS, JP, Chairman of the Board of Directors of ASTRI at the Industry and University Collaboration Forum (IUCF) 2016 held on 17 October. It gives me tremendous pleasure as Chairman of the Hong Kong Applied Science and Technology Research Institute, or ASTRI, to welcome you all to today’s Industry and University Collaboration Forum 2016. 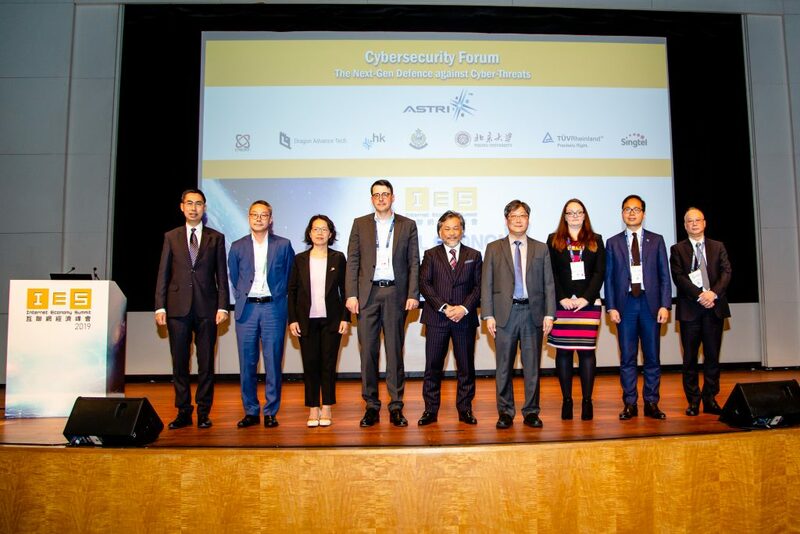 This Forum is ASTRI’s annual signature event to inform current and potential partners of our latest technological developments, solicit suggestions for future R&D projects and cultivate collaboration opportunities. Once every year, senior representatives from governments, key industry players and leading academics from around the world join this event to share their experience and insights and exchange views on issues of common concern. Today’s very interesting and exciting programme features highly inspiring keynote speeches, breakout sessions and discussion panels covering a wide range of subjects pertaining to the latest developments on the Smart City concept and how to enable cities in a 5G environment. Before going any further, for some of you who are visiting Hong Kong for the first time, allow me to briefly say a few words about this great city of ours in areas more directly relevant to today’s occasion. Firstly, in terms of innovation, Cornell University’s 2016 Global Innovation Index placed Hong Kong among the top 14 innovative places out of some 140 economies surveyed. The World Economic Forum’s Global Information Technology Report 2015 ranked Hong Kong second in International Internet Bandwidth and fourth in Asia in the Networked Readiness Index. In the State of LTE 4th Quarter 2015 Report, Hong Kong’s 4G LTE mobile network coverage was the third in the world. According to the World Competitiveness Yearbook, Hong Kong has ranked first globally in technology infrastructure for five consecutive years. These are indeed very encouraging and remarkable achievements for Hong Kong. When it comes to reach and development, however, it is widely acknowledged that Hong Kong definitely still have a lot of catching up to do. We need to invest more in R&D. We need to attract more global technology talent. 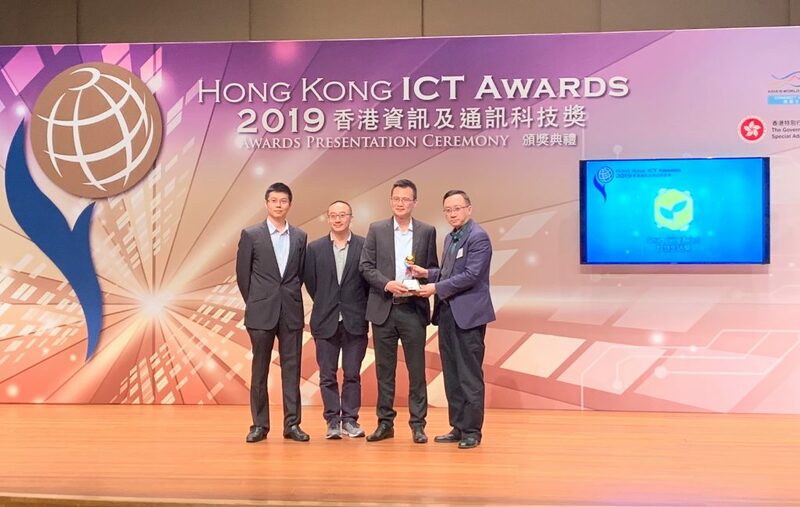 Most important of all, we need the right policy direction and the right environment where innovation-based industries, services and solutions can flourish here in Hong Kong in today’s increasingly fast-changing world. 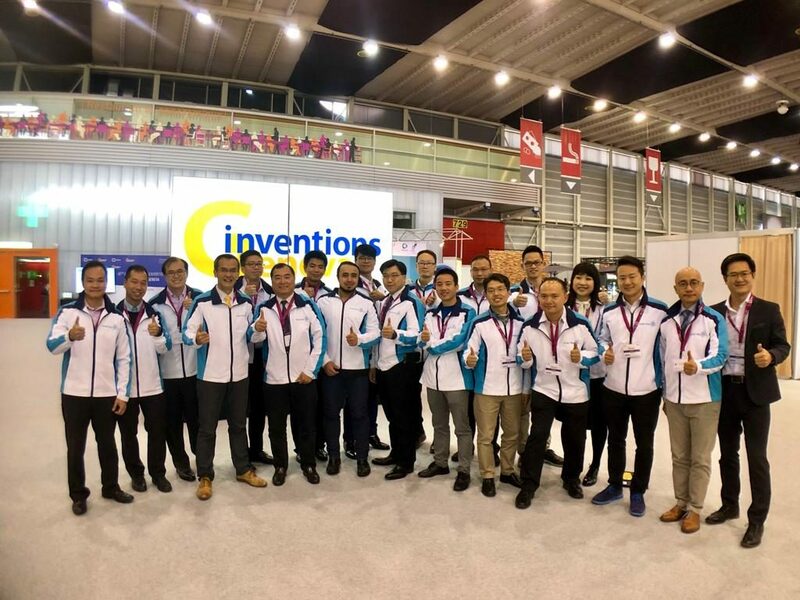 Developments in the local technology and innovation scene have been rather encouraging in recent years with various public and private initiatives being put in place to foster R&D and nurture technology based and innovative businesses. 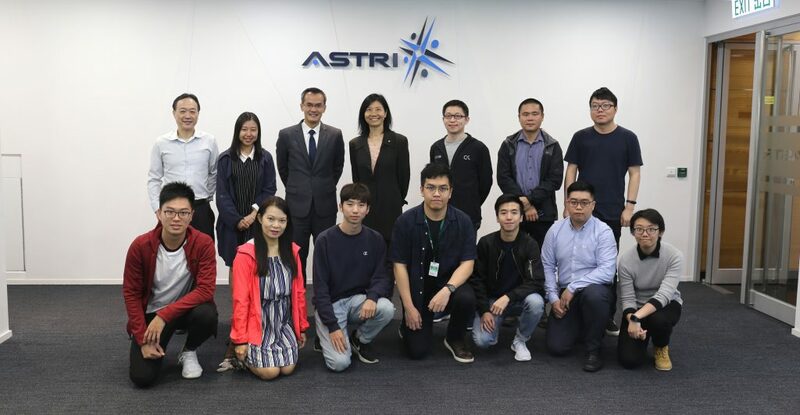 A good number of local R&D platforms and facilities have been developing well, making remarkable progress in terms of developing and applying new technologies, and ASTRI is very proud to be one of them. As far as the Government is concerned, we are very glad to see that it is determined to providing full policy, financial and technological support infrastructure to develop Hong Kong into a knowledge-based economy and an innovation hub for technology and its application in the region. Investing in smart city development in Hong Kong is a crucial part of such efforts. That brings us back to today’s forum topic of “Smart City & 5G Wireless”. Exactly what Smart City as a concept would mean to citizens around the world? How would it affect places such as Hong Kong? Secretary Yang has very neatly outlined what the Hong Kong Government has in mind for Hong Kong as a Smart City at the recently held APAC Innovation Summit 2016. I must defer to him to enlighten us in this regard when he addresses the forum in a short while. Today we will also have the privilege of having world renowned economist Prof Edward Chen as our keynote speaker. In his capacity as President of the Qianhai Institute for Innovation Research, Prof Chen will share with us his thoughts and insights regarding the outlook and prospects of Hong Kong’s future cooperation with the neighbouring Qianhai and Shenzhen, both of which being China’s special administrative zones are rather innovation and technology oriented and are therefore set to bring us enormous opportunities and challenges in the years to come. Throughout today, we will have prominent innovators and key players from the public, private, academic and business sectors from Hong Kong and overseas putting their heads together on a wide range of very interesting topics and issues spanning smart connectivity and mobility, 5G networks and radio access technologies as well as the latest trends in the development and application of such technologies in areas as diverse as transport management, airport operations and health care. We at ASTRI have been working earnestly on exciting new technologies that would contribute to Smart City development. As part of today’s programme, there will be a session of speeches giving you an overview of ASTRI’s latest developments in respect of Smart Living. There will also be signing ceremonies marking our respective collaboration with the University Hong Kong and the 21Vianet Group for the setting up of joint research laboratories. There will be more about that later on. Ladies and gentlemen, 5G networks are expected to roll out around 2020 to meet business and consumer demands. Its benefits and potential are very promising. So are the development of Smart Cities. With such a well assembled group of experts, I’m sure today’s forum will serve as a great platform for you all to converge, sharing, exchanging and exploring new ideas and approaches to make our cities smarter and our lives better. I hope you would enjoy our city and find today’s deliberations most fruitful and inspiring.